Collections are one of my favourite features of Beetle (definitely biased!). they allow for you to, you guessed right, create collections of your favourite search results. 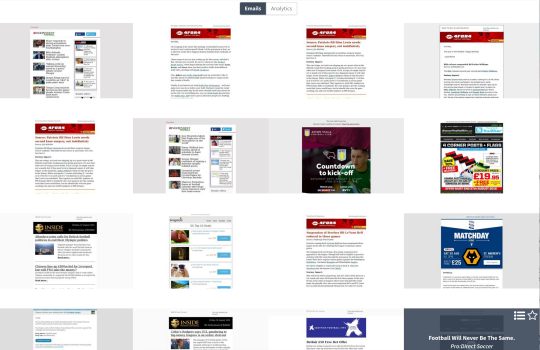 As the English Premier League has recently begun for another year, I was curious to see what build-up there had been in the email world over the past few months and save my research into my own “Football” Collection from the position of a sports brand. 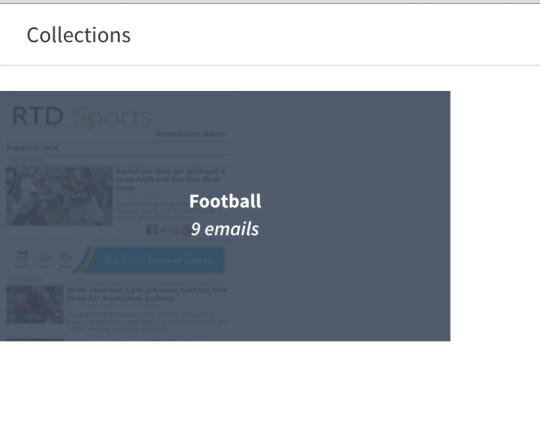 This presented me with the creatives for every single email we have related to the term “football”. The next step was the refine the search results. 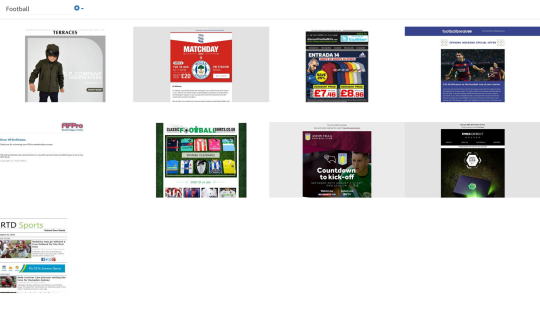 As i am interested in the build-up to the English Football season 2016/17, I reduced my email results to only show since May 2016, making them more time relevant. Here are the results I was presented. As I am interested in how clubs and brands were marketing, I chose not to focus on some of the text heavy malling list. 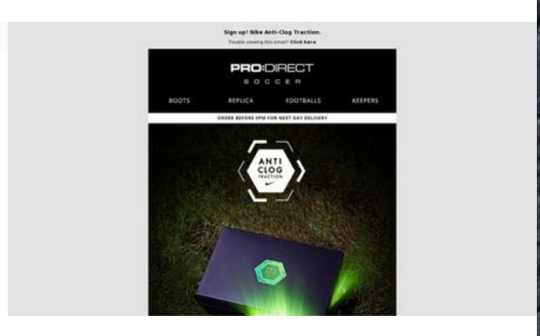 Pro Direct Soccer is a brand I felt relevant to the type of research I was conducting, so I clicked on their email creative. Eureka! This is the type of content I want for my research and I definitely want to include this in my Collection.I clicked on the Collections icon in the corner of the screen.
! (http://78.media.tumblr.com/6544e6ca65db6de53ed8b02b3718b3a7/tumblr_inline_ocd2m4hT7X1qaihvk_540.png)When you click on this icon a modal will pop-up allowing for you to add the email to an existing Collection or start a new one. If I save this new Collection, I can perform multiple searches and add to it as and when I come across emails that I want to keep. In the sidebar menu I can select the same Collections icon and refer back to all of my collections at any time. To see the contents of my Collection, I simply need to click on the grey box. Inside I can see all of my saved emails for this piece of research to date. Your Collections will consist of only the emails you have saved and these will not expire, so you can refer back to them at any point keeping your research clean, concise and convenient.